The 25 albums that most thrilled, fascinated, and enraptured me this year. 01.01.19 Yeah, I missed a lot while obsessing over my own music. But I played a bunch of live shows, released a split album, and recorded two LP's so...that's fun. 01.01.19 i haven't listened to a single one of these! 01.01.19 You can't go wrong with 22 budg. 01.01.19 Great pics. Windfaerer sounding great. 01.02.19 budgie - 6, 7, 9, 10, and 20-24 are varying levels of blackgazey. 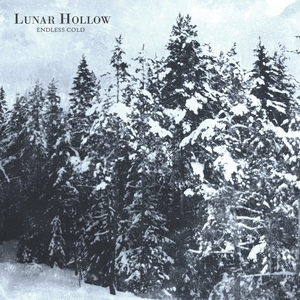 Lunar Hollow is Burzum worship, if you're in the mood to drift away in a snow storm. 01.02.19 hope you enjoy them. Sojourner is a real treat if you like your atmospheric black metal with a lot of classical/folk instrumentation but it's a little too complex to be really gazey.